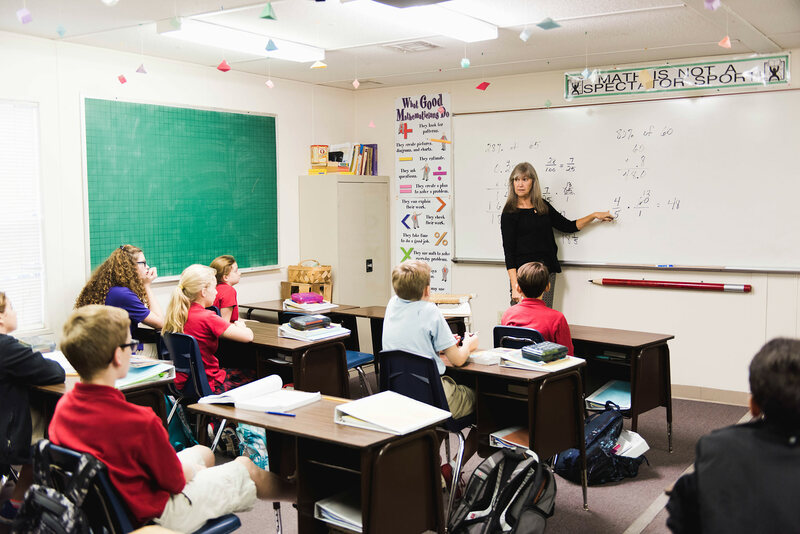 Saint Simons Christian School is best experienced firsthand. Come tour the campus, meet our teachers, and observe classes. We welcome drop-ins, but to get the full tour you deserve, please call the school office to make an appointment. Students who wish to attend ‘class-for-a-day’ can sit with their respective class to get a feel for the classroom and routine. SSCS hosts several Open House dates throughout the Spring. Check the website or call us for upcoming dates. Complete the Application for Enrollment and and return it to the school office in person, by mail, or fax. Meet the Headmaster—once we receive your application, an appointment will be scheduled for you and your child(ren) to meet the Headmaster. Student Assessment—each child must take basic assessment tests to determine readiness for the grade they are entering. Transferring students—student records from your child’s previous school must be sent to SSCS before a decision of admittance can be made. Admittance—once all requirements have been met, SSCS will notify parents of admission. Call the school, 912-634-8177, for more information or to submit an application. © 2019 St. Simons Christian School. Site design by Chris Moncus Creative.